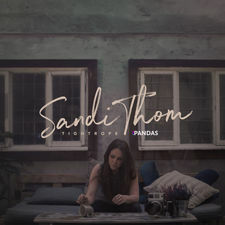 The multi platinum record selling Scottish troubadour has long since proved the sheer power of her songwriting, with her album and single chart-topping adventures. 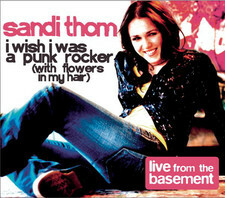 Now, six years after her debut album ‘Smile...It Confuses People’ and the massive hit single ‘I Wish I Was A Punk Rocker’ both raced to the top of the UK charts on the way to combined sales to date of about 2 million albums worldwide and following her last release, the critically acclaimed, award winning blues album Merchants & Thieves, Sandi Thom is back with a new album - FLESH & BLOOD. 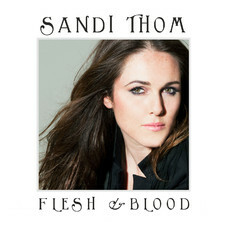 Flesh & Blood was recorded at Nashville’s legendary 16 Tons studio, with celebrated Black Crowes guitarist Rich Robinson in the production hot seat, the fourth Sandi Thom album is, she says, “the first album I’ve done that is really all about me.” It’s a sound that combines the blues-rock raunch of belting opening track ‘Help Me’ with the balladic, country-flavoured charm of ‘In The Pines’; that shows how to funk it up, as on the strutting, clavinet-led ‘Stormy Weather’; and that knows how to break your heart, as with the movingly climactic finale track, ‘Lay Your Burden Down’. Featuring a core studio band led by Black Crowes Rich Robinson, drummer Steve Gorman and fellow Black Crowe and widely travelled session star Audley Freed on guitar, respected Nashville stars Mike Webb (keys/Dobro) and James Haggerty (bass) complete the line-up along with special guest appearances from acclaimed singer-songwriter Buffy Sainte Marie and famous Rolling Stones collaborator, saxophonist Bobby Keys. 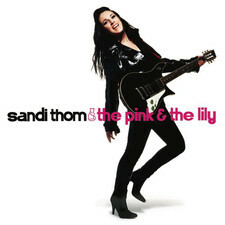 Says Robinson: “Sandi really stretched herself and made a bold new album. 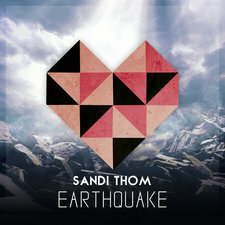 Her songs are honest and very strong. 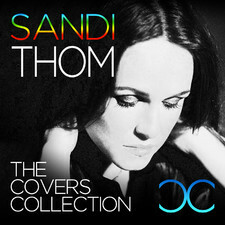 Her vocal abilities are showcased really well, as is her guitar work, and harp playing. 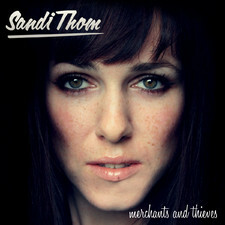 Sandi’s a well-rounded musician and she made a great record. 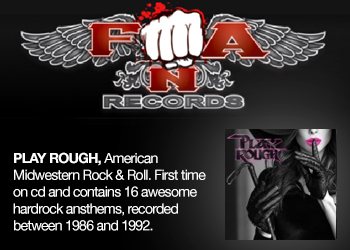 It was a joy to work with her.” Legendary producer Kevin Shirley (Led Zeppelin, John Hiatt, Journey) also mixed two tracks, ‘When The Sun Comes Crashing Down’ and 'Big Ones Get Away'. “Her writing is fantastic,” says Shirley, “and her singing is wonderful on two great songs. 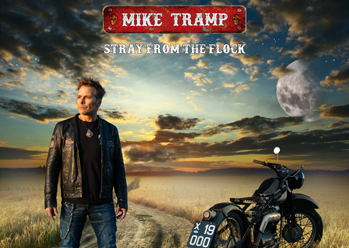 ‘When The Sun Comes Crashing Down’ has everything it needs to be a hit!” Then there is the intriguingly titled ‘I Love You Like A Lunatic’, based on her “life-changing” love affair with superstar blues guitarist Joe Bonamassa. The couple have been together three years now, living and loving on and off the road. 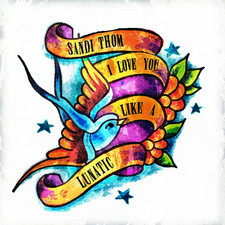 Like a modern-day Johnny Cash and June Carter story, “my life just turned crazy,” says Sandi. 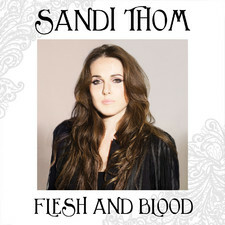 “Yet that’s what everybody wants, that insane kind of love that utterly consumes you.” Like David Bowie and Elton John, who also enjoyed early one-off hits before finding their true niche as musical artists, Sandi feels that Flesh and Blood is her coming of age album. “All I ever want to do is write songs that connect with people. And with this album I’ve finally found a place where I can make the very best music I can achieve. The people that only know me from ‘Punk Rocker’ won’t recognise me on this album. 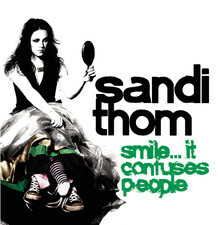 But they are going to find out.” Sandi Thom is not who you think she is. She’s something else. 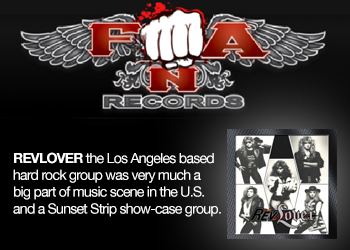 Written by world renowned rock journalist and author Mick Wall.